As part of the recuperation process, hospitals often took soldiers out for some fresh air. 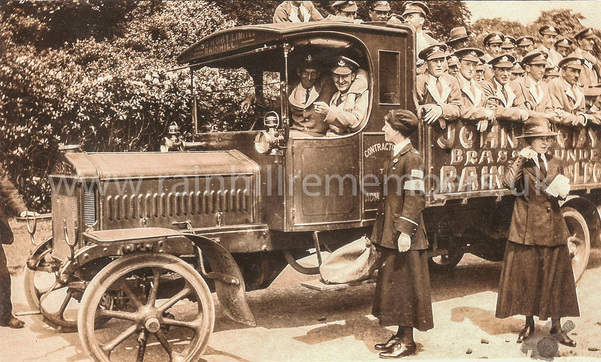 The photograph below shows a group ready to set off to who knows where in a lorry from the Roby Foundry. There was clearly no concern for Health & Safety in those days! Is that a blurred image of the Tower Hospital bulldog at the back of the lorry? (John Roby was a wealthy manufacturer in Rainhill and has a family grave in St. Ann's churchyard). 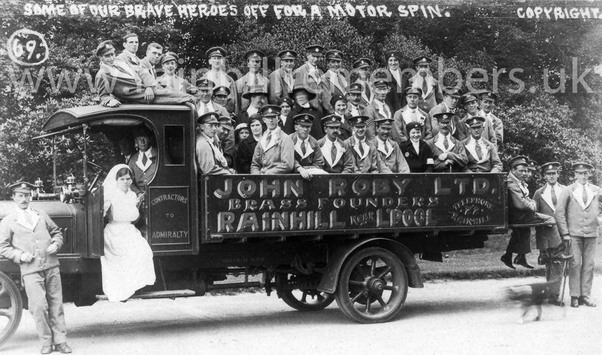 Below is another outing in the Roby lorry. 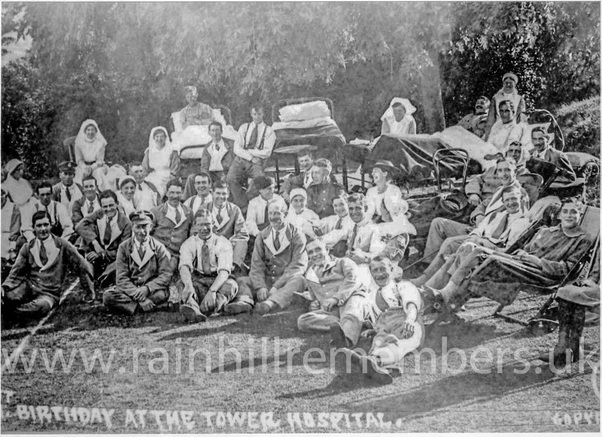 Clearly soldiers looked on the bright side of life whilst in hospital. 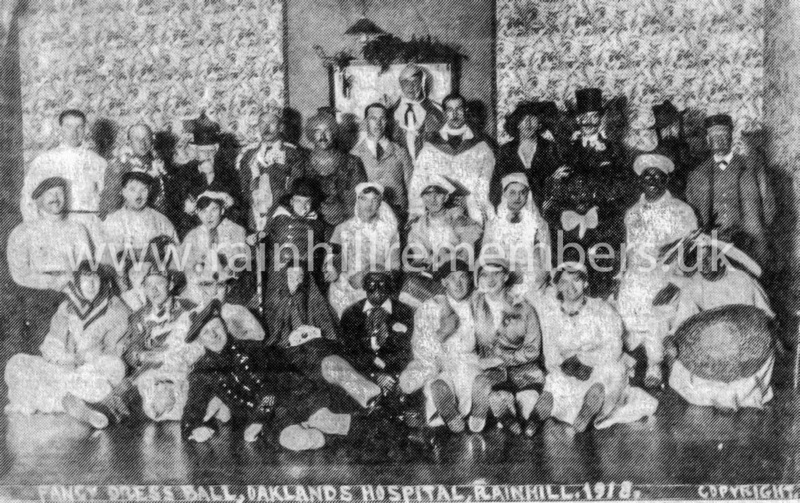 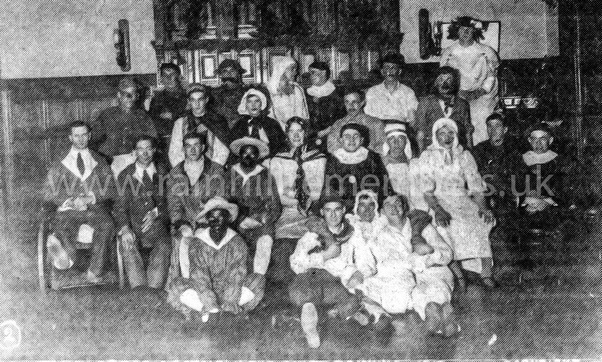 Below is a picture taken at a fancy dress party. 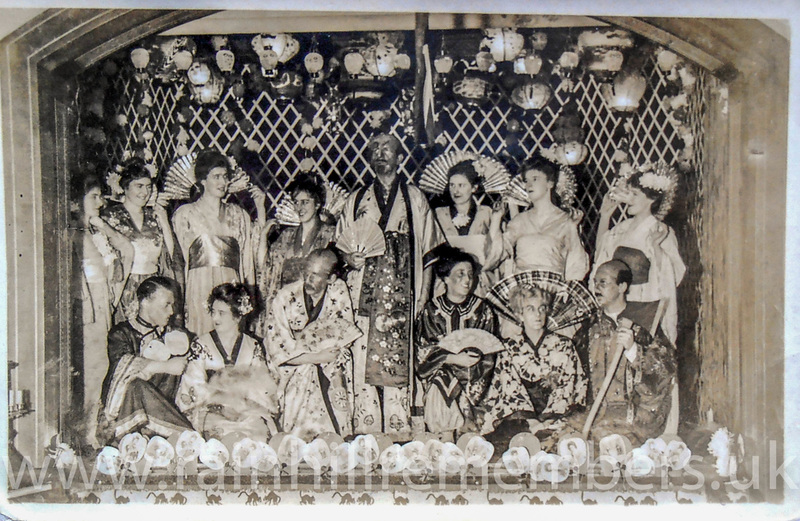 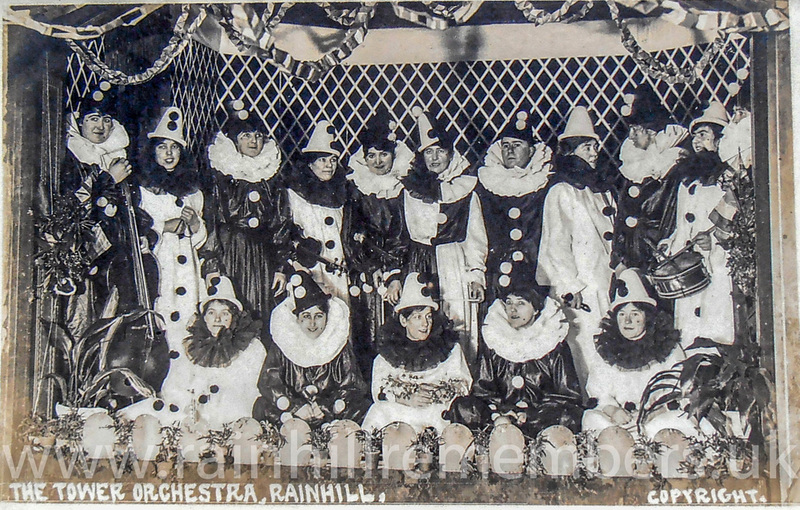 it is unclear whether the picture of the orchestra was taken at the same event, but obviously they made the most of things. 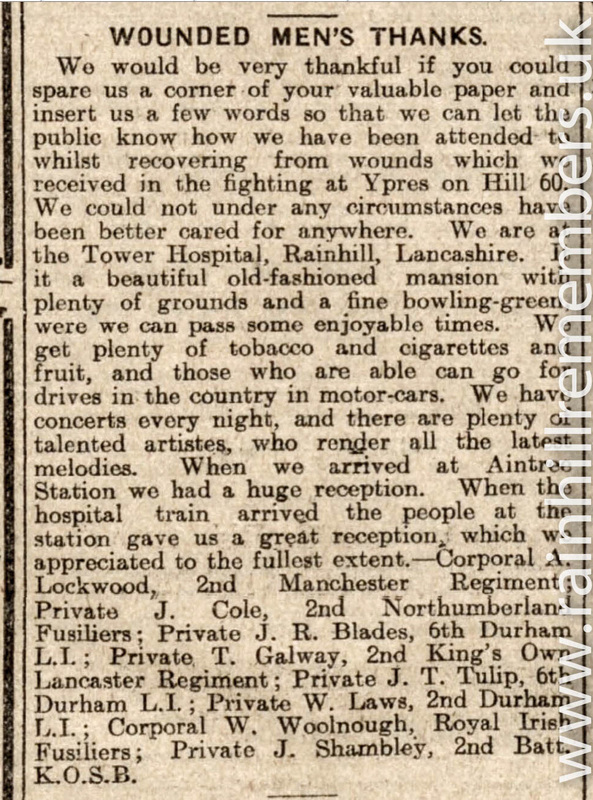 ​Below is a letter sent to the Liverpool Echo 13th May 1915 by a group of servicemen praising the treatment received at Tower Hospital.